Grow your dental business more efficiently with lower cost, less operational disruption and increased transparency. We created our cloud-based platform to offer integrated and automated reporting for your entire organization on one dashboard. We eliminate the need to convert your practice management software. Our tailored implementation program offers dedicated service and a seamless transition for larger, more complex DSOs. 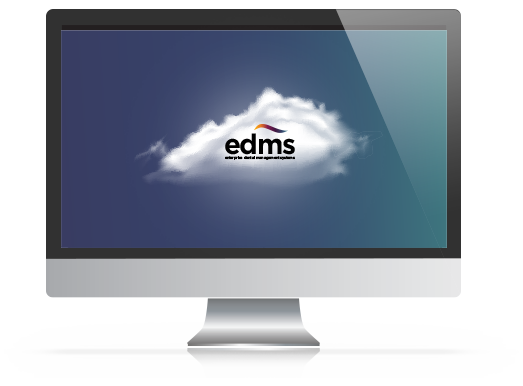 When buying or selling a dental practice, EDMS can provide a detailed and transparent analysis of the business to fully inform your decision. EDMS Engage will be the first context aware, analytics driven, dental practice patient outreach, enagement and relationship solution for enterprise. Talk to us about how to leverage your data and drive real business results on our cloud platform.